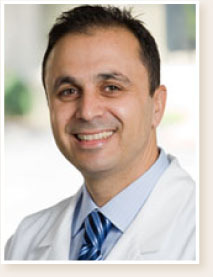 Dr. Ahed Khalil is a graduate of the Boston University School of Dental Medicine. 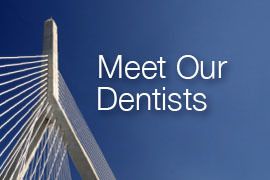 He has been active in Dental study clubs in the Metropolitan Boston area, as well as involvement with the local, state, and national dental societies. He is closely attuned to all recent development in dental aesthetics, and is proud to make state-of-the-art dentistry available to our patients. He brings twelve years of experience in General Dentistry to our practice, along with great enthusiasm for excellence in service to his patients. He lives in Cambridge with his wife and two children.